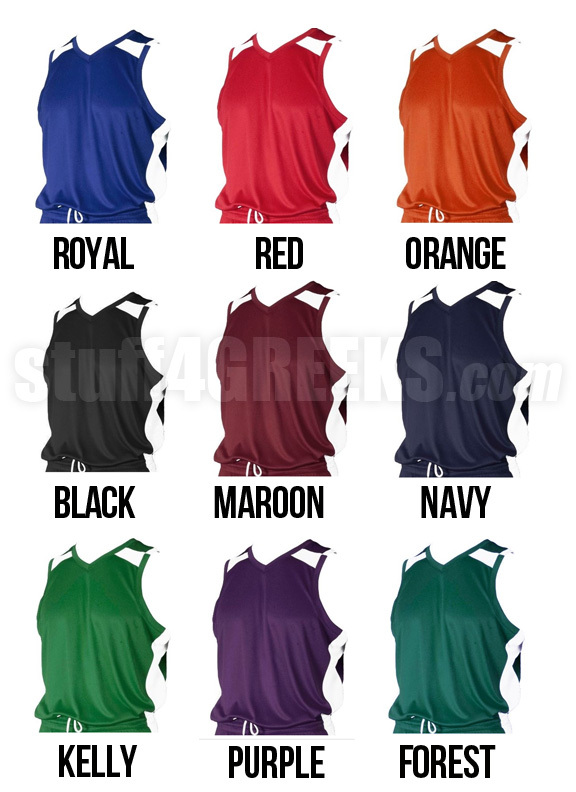 Our Greek basketball jerseys come in 9 different color combinations, so we have something sure to fit your fraternity or sorority colors. 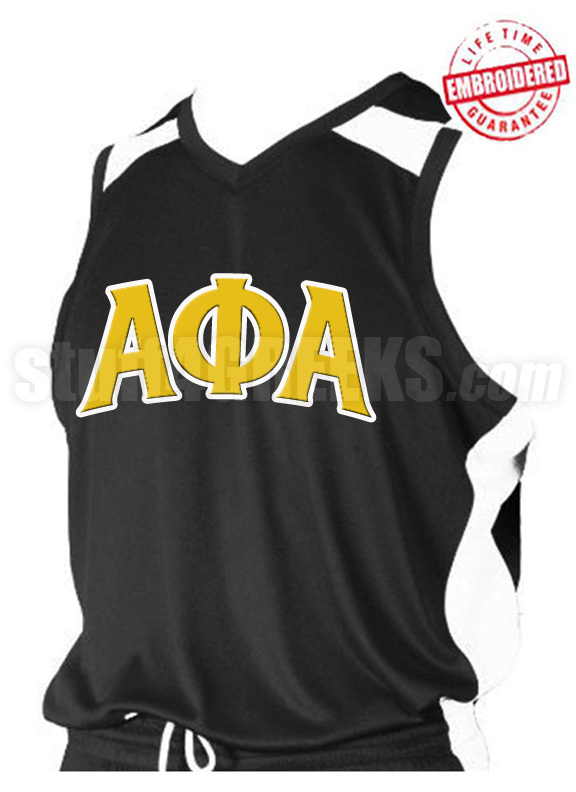 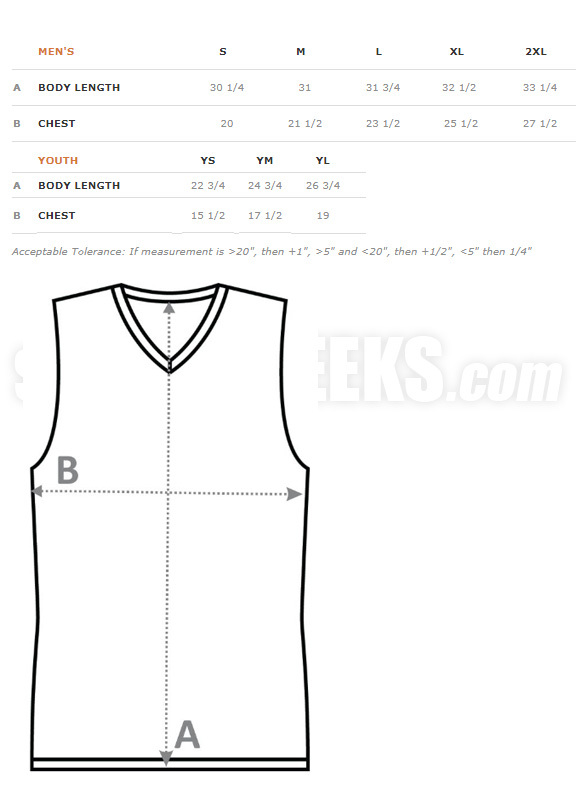 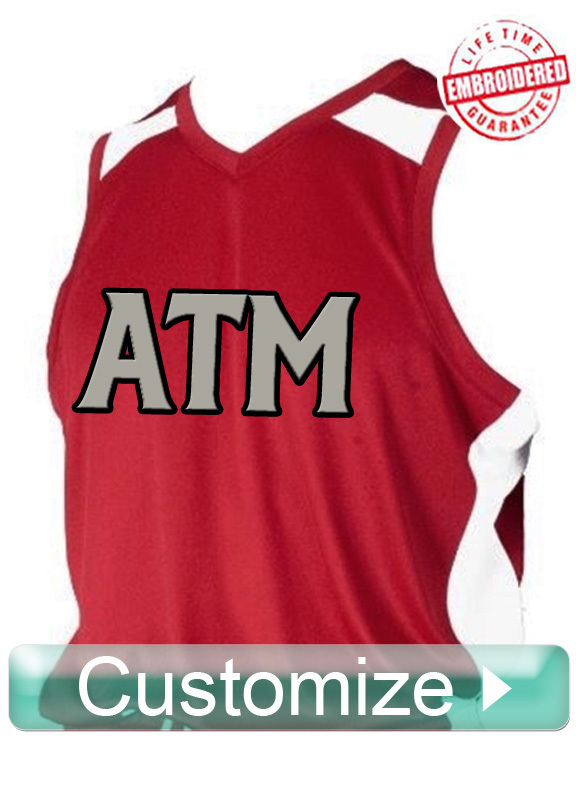 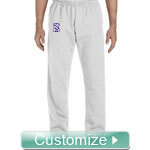 Use the order form to customize this jersey to your liking with your Greek letters, numbers, and more. 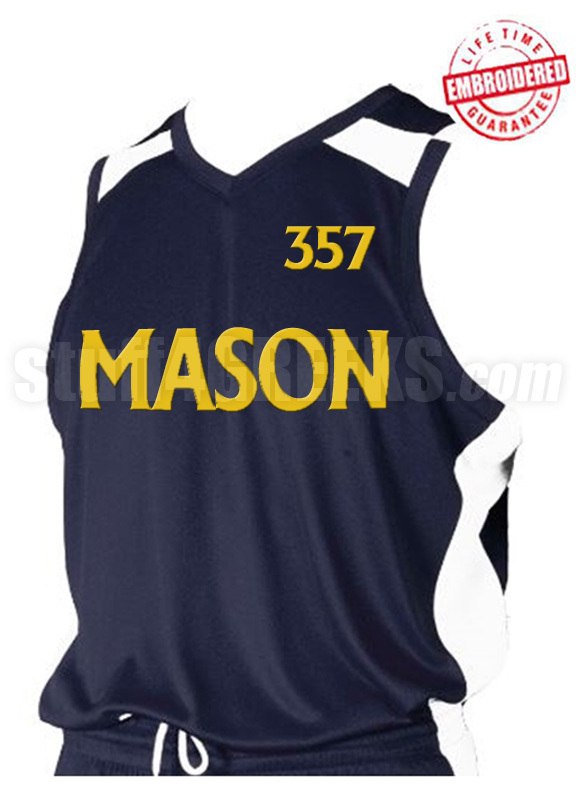 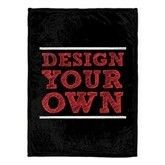 Q: If I wanted the Dazzle Jersey with the side panel will it still cost $49.99? 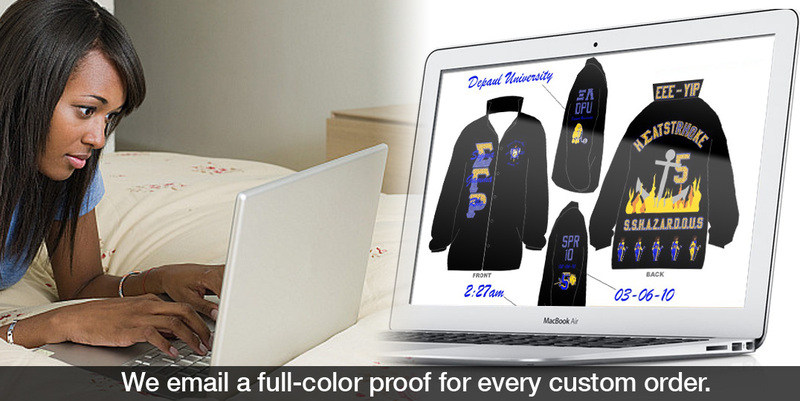 Do you get a discount if your order in bulk?